My goal and intention are to help you generate 100 leads or more – each and every day – and get paid even if they do not join your team. And to pull this off on complete autopilot once you have the systems set up. 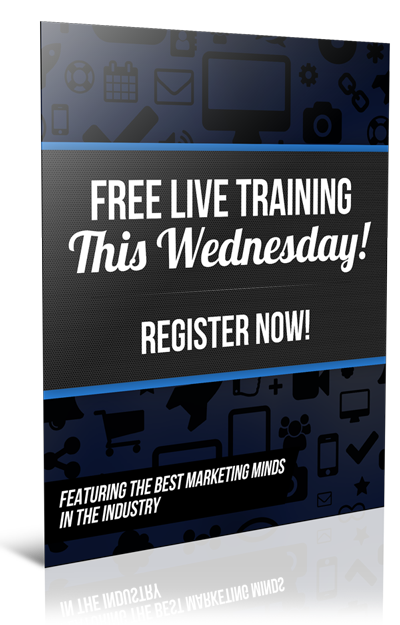 Today, let's talk more about the money making the magic of online attraction marketing. Which do you think is easier to sell? Preventative medicine (think a $30 bottle of vitamins)… or an emergency medical procedure (think a $3,000 surgery to fix a blocked airway). The emergency medical procedure, right? Yet they BOTH sell… it is just faster and easier to sell someone when they are actively searching for and shopping for a SOLUTION… or a way out of their current pain… than it is to sell HOPE for a better tomorrow. Remember, cold call MLM prospecting and advertising is PUSH or interruption marketing. Meaning we are attempting to SELL something to people and people simply do not like to be sold anything. Push marketing works based on the law of averages. Expose your offer to enough people and eventually, someone will express an interest. So you are playing the numbers and metrics is the key. 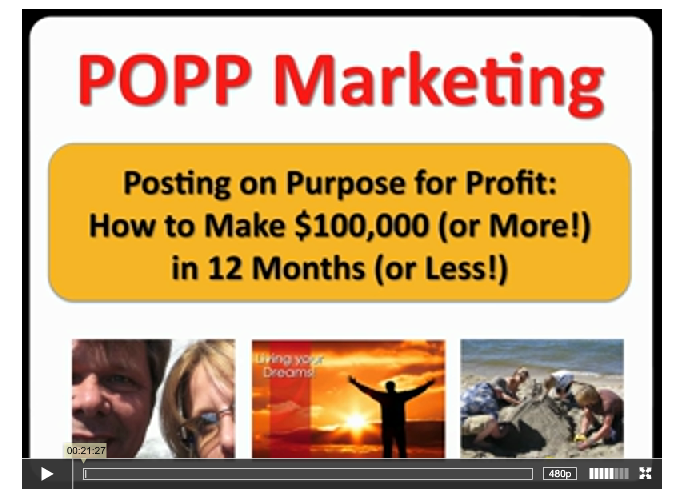 Make 100 calls, reach 10 people, find who may be interested in learning more. Seems reasonable, but let's say it takes you 2 hours to make those 100 calls for you to get one new sale or signup. To make serious money let's say you need to sign up two people per day. Do you have FOUR hours available and, if so, how long can you keep up that intensity? 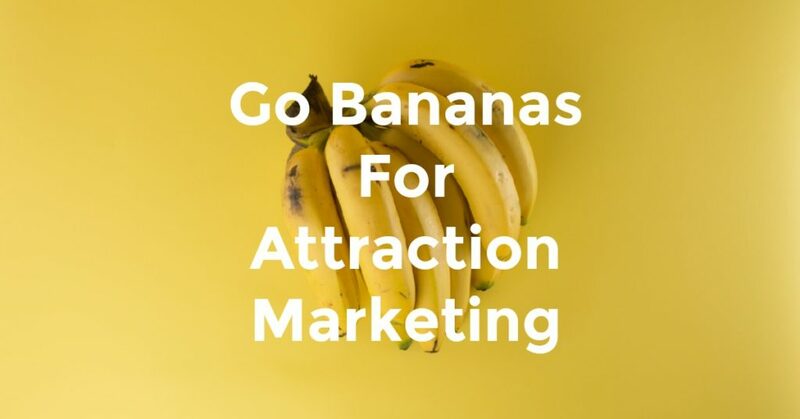 Attraction marketing, on the other hand, PULLS people who are currently motivated to take action… either to avoid pain or to move towards pleasure. It is the art and science of getting your product, service, opportunity or message in front of people who are ACTIVELY SEARCHING for that type of information now. Quick example. You decide to sell them. You can do to the local opera house on the night of the show and go to where they are selling tickets. Start at the back of the line and ask these TARGETED PROSPECTS… if they would like to buy the tickets you have for sale. Why? What's in it for them? They do not have to wait in line! That's the benefit! And instead of spending perhaps HOURS, maybe even days chasing down people at the mall… you'll get your tickets sold within minutes by approaching your perfect target market. Prospecting interrupts… which is you SELLING stuff… and nobody like to be sold anything. Right? The last time you went to a store and the salesperson runs up and asks “Can I help you” – what was your automatic, knee-jerk response? No thank you, just looking – right? Why? Because don't like to feel like we are being sold anything. But we sure do like to buy stuff! Which is exactly what we are doing with attraction marketing… we are looking for people who are looking for more now! Especially when it comes to internet marketing – where we can literally use tools that will tell us exactly and specifically what people are searching for in live time… post content that gently guides them towards finding the information or solution they are looking for… promote that content to show up on the search engines while they are actively searching… and voila! 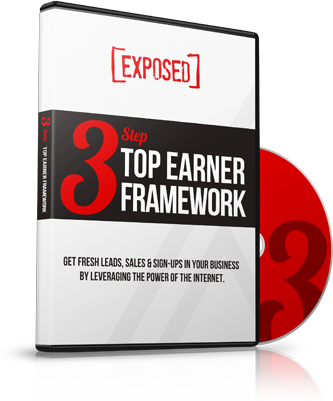 You get traffic, leads, and sales. Higher conversions because we are ATTRACTING only those people who are interested in our offer now. It's the perfect profit producing combination! Attraction marketing is any marketing or advertising method used to attract a target audience comprised of your best prospects by offering solutions to their problems and hope for a better future. Attraction marketing is entering the marketing with value and creating an audience of raving fans. Attraction marketing is the art and science of getting your product, service, opportunity or message in front of people who are ACTIVELY SEARCHING for that type of information now. Tomorrow let's dig a bit deeper into why “lead prosperity leads to prosperity” and why, if you are not building a list… you will not be building a real, long-term business that can set you up for life.